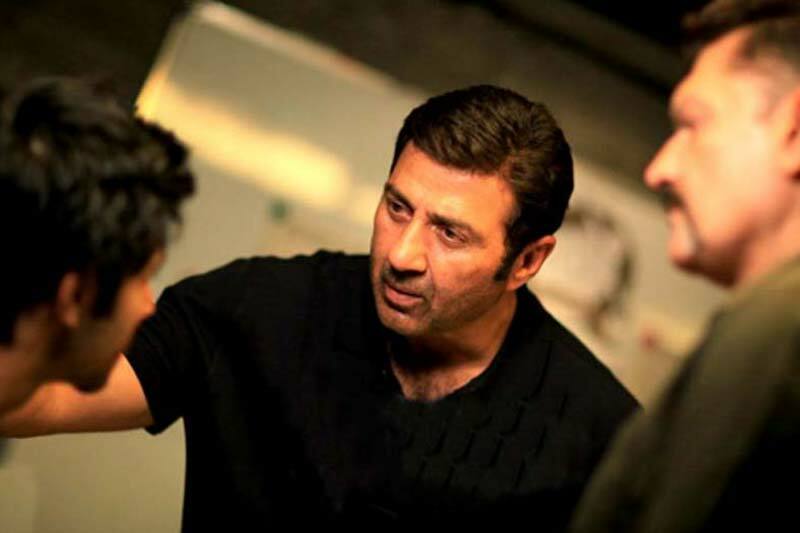 About a month ago released superstar Sunny Deol’s self directorial film ‘Ghayal Once Again’ has completed its four weeks journey at box office on almost decent note. The film has been released with good excitement of fans, as their favorite star has made his comeback after a long time. 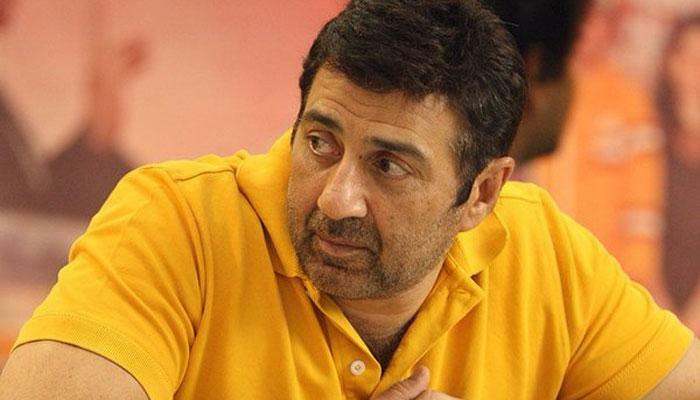 It is the sequel of 1990’s super hit film Ghayal, and was expected to perform well at box office. But it has not received much positive reviews from critics after release, which as obvious hampered its performance badly. The film had taken decent start on opening day but settled down to average very soon. 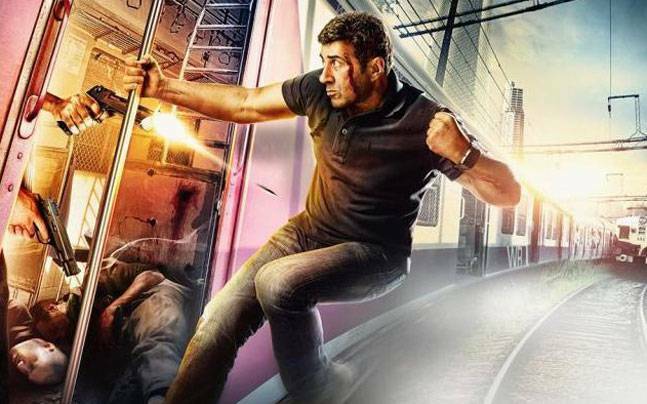 In its first three weeks of release, Ghayal Once Again did the business of total 50.13 crores*, that includes 34.44 crores of first week, 12.23 crores of second week and 3.46 crores of third week. In the fourth weekend, it had started facing heavy drops and added the amount of only 0.44 crore* to make its domestic total as 50.57 crores*. In weekdays, as expected the film has not raked any considerable business from Indian screens. In last four days, it has done the business of only 20 lacs approximately and made its 4 weeks domestic total as 50.77 crores*. Now Ghayal Once Again has almost washed out from the race of box office, so it can be considered as its lifetime score.